DIY Homemade Lotion Bars | Happy Deal - Happy Day! These DIY homemade lotion bars are easy to make, and are great to moisturize our skin (especially now that shaving our legs season has arrived!) 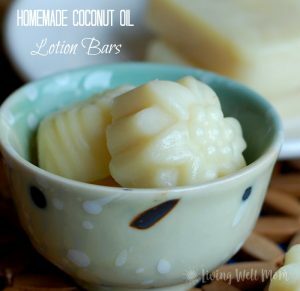 To give our skin a little extra TLC, you are going to love using these homemade coconut oil lotion bars. 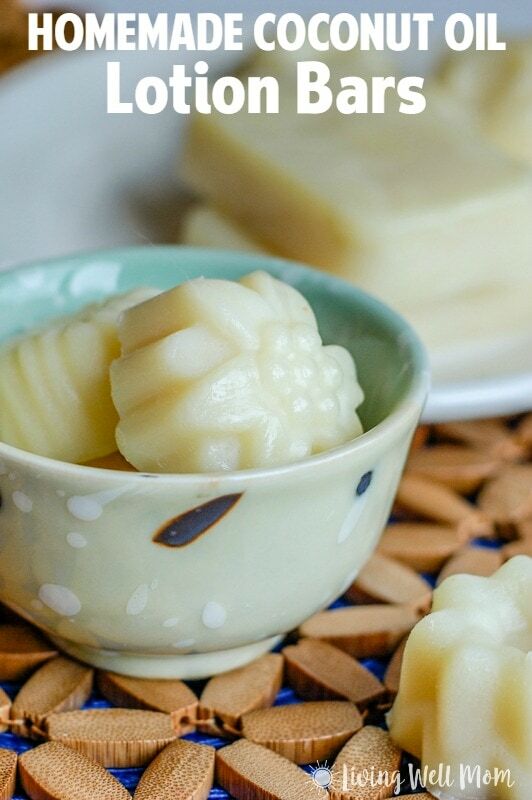 With just 3 all-natural ingredients, it’ll moisturize even the driest of skin. It’s also not too late to grab these ingredients and make these for a Mother’s Day gift! 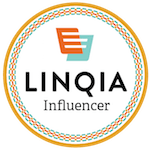 Over the past couple of years, I have also been blogging over at Living Well Mom. 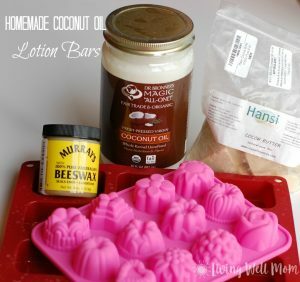 I thought I’d share with you some of my DIY bath and beauty product recipes I’ve created, and this is one of them. Check out the full post over here! ← Amazon: LEGO Creator Blue Express 31054 Building Kit for $4.93 – Normally $10.51!